Job shops and machine shops, looking to be more responsive to their customers and more profitable for their owners, really appreciate the advantages that a cloud-based software provides. Characteristically small to medium sized businesses, these manufacturers appreciate that a cloud solution yields significant and tangible cost reductions in both IT staff and hardware infrastructure in addition to the intangible benefits of cloud solutions, such as access anytime from anywhere from virtually any device. 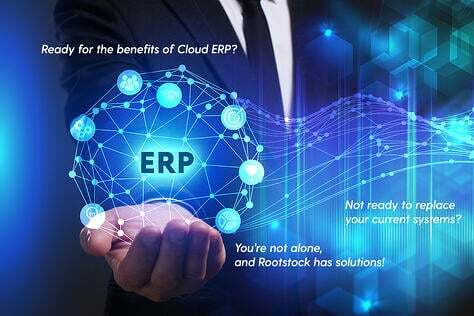 Because of such impressive benefits, their interest in Cloud ERP software is growing and installations are multiplying. Cost elements that can be tracked to provide comprehensive cost analysis when reviewing purchase prices, subcontract costs, material burden, labor, direct labor overhead, fringe overhead, machine overhead and outside operation costs. The ability to easily convert a quotation to a Sales Order with the click of a button. A drag and drop capability in the Capacity Planning Workbench to let production control easily load the plant and support ‘what if' simulations. Flexibility in the definition of work centers, machines, labor grades departments and routings. 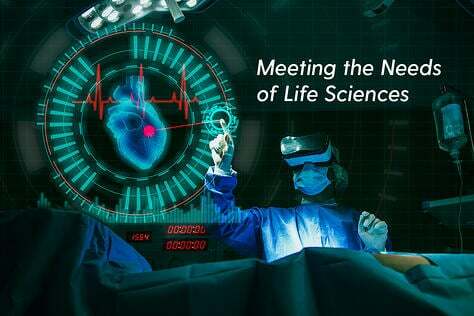 Concurrent operations supported by scheduling and capacity planning, allowing for multiple operations to be worked simultaneously. Lastly, many jobs are so unique that they do not have a standards part list and pre-defined bills of materials and routings so these shops need the capability to add this information easily, ‘on the fly,' to support the costing, scheduling, inventory and labor tracking that is required. 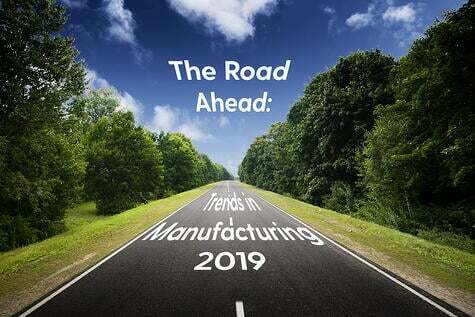 With Manufacturing Cloud ERP software versus a typical Cloud ERP, job shops and machine shops can enable the Engineering, Sales, Purchasing, and Production departments to efficiently manage their dynamic environments. 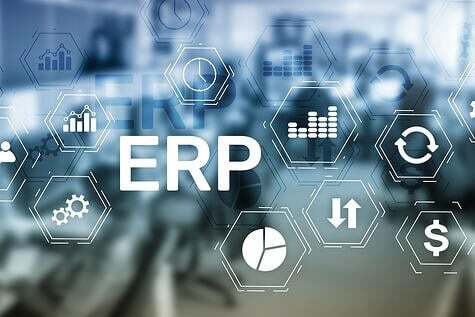 Manufacturing Cloud ERP software creates quotes, allows estimated job costs as budgets which can later be compared to actual costs during the life of the job. Also, when loading the job into production, the impact of that job can be easily viewed by the scheduling capacity work bench. Both the machine capacity and a labor capacity of a work center can be seen. The scheduling engine of a Manufacturing Cloud ERP sets dates for Work Order Operational routing steps (which can be sequential or concurrent) and processes them against a comprehensive set of prioritization rules. Production control managers can easily reprioritize work orders visually with drag-and-drop capacity planning screens. Users can quickly identify overloaded work centers or late work orders by color. A Production Engineering module will manage Items, Bills-of-Material and Routings. For those jobs that have a deep bill of material, fully indented Bills-of-Materials with cost rollups are supported. Since Bills-of-Material, Work Orders and Routings for job shops and machine shops change often, the ERP must make it easy to manage these BOMs with Mass Add, Copy and Mass Replace functionality. Work Orders and Routings must changeable on the fly. Work orders also need to automatically receive a copy of the standard routing for the parent item. Routings can then be modified on the work order as feedback from the shop floor to indicate that changes are needed in the production process. 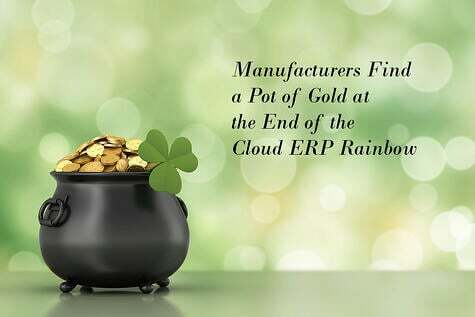 Only with a Cloud ERP designed from a manufacturer's perspective can these shops plan, track and cost inventory items by customer, customer/project or contract . Once a project budget is set, actual labor, material and other charges need to be tracked and visible in real-time. Up-to-date project actual vs. project budget numbers must be a click away via the project workbench. Importantly, the software must support average cost accounting which is typically used in job shop and machine shop environments. Many job shops and machine shops are already using Salesforce for their CRM. For those that are, a Manufacturing Cloud ERP leveraging the Salesforce ecosystem can be taken a step further. 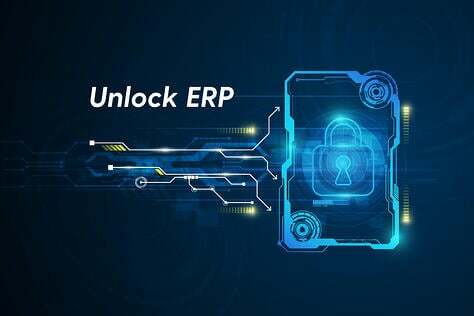 Customer information can originate either in Salesforce CRM or in the ERP because customer account master data is seamlessly integrated across all core applications touched by the ERP. Once a Salesforce CRM lead is converted into an opportunity (or upon creation of a quote for an opportunity), a sales order is automatically created by the ERP at the push of a button. 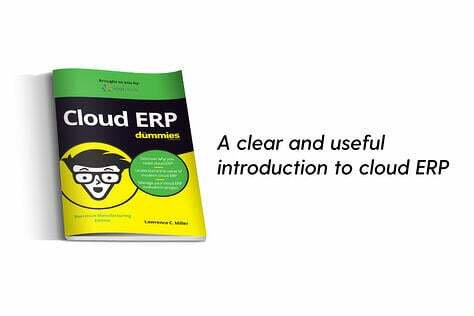 ERP sales orders support allocations, pick-pack-ship, invoicing and RMA processes. ERP Sales Orders can be specifically pegged to a job and each sales order line can have a unique job code for tracking revenue on multiple projects. 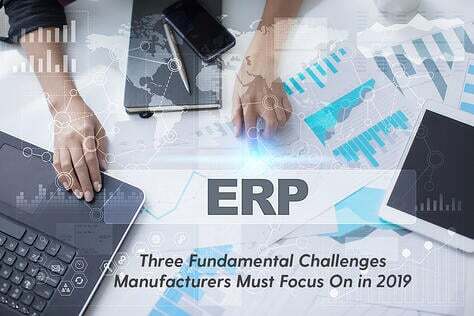 Concerning Cloud ERP software, we might today say to job shops and machine shops, "Manufacturing Cloud ERP isn't your typical Cloud ERP."